The work of the 32nd Session of the Summit of Heads of State and Government of the African Union (AU) began this Sunday, February 10, 2019, in Addis Ababa (Ethiopia), in the presence of President Ismail Omar Guelleh and Forty other African leaders and heads of international institutions. The theme of the summit, "The Year of Refugees, Returnees and Internally Displaced Persons: Towards Sustainable Solutions to Forced Displacement in Africa", was an opportunity for African Heads of State and Government to the consideration and adoption of several thematic reports on strategic issues of the Union. African countries are called to act "more effectively" on conflicts and crises whose fragmentation and persistence are seen as the primary cause of forced displacement. 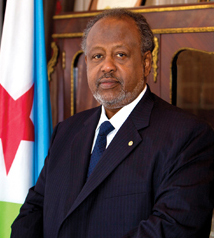 In a remarkable speech delivered at the opening of this summit meeting, the Djiboutian head of state, Mr. Ismail Omar Guelleh, stressed that the "Republic of Djibouti welcomes since its accession to independence a large number of refugees from neighboring countries ". 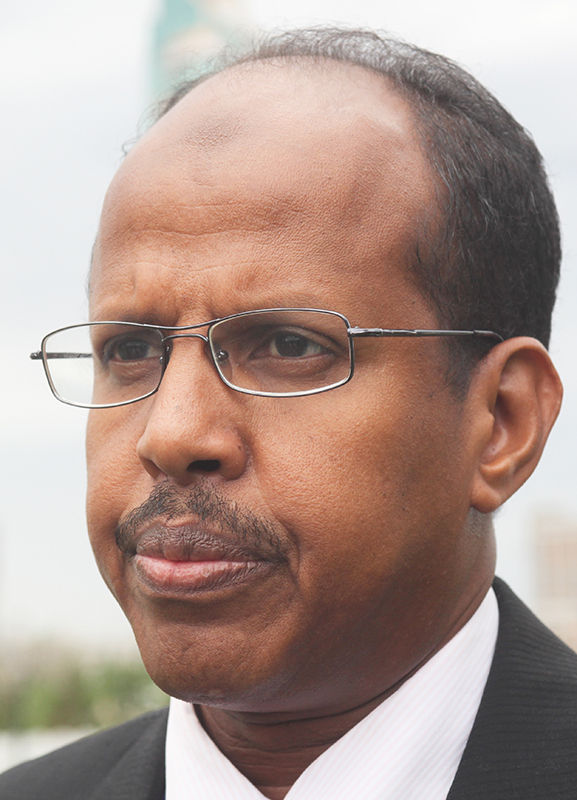 "Since 1977, at the mercy of human catastrophes, droughts and regional imperatives, our country continues to welcome refugees and displaced persons, some of whom have been living in harmony with their Djiboutian brothers on our national territory for three generations," he said. President Ismail Omar Guelleh recalled the considerable efforts made by the Government and the people of Djibouti to provide displaced people with dignified hospitality and to enable them to study and work. "Despite our limited resources, we are doing everything we can to protect these people and enable them to live their lives in dignity," he said, adding that the issue of refugees, returnees and displaced persons "is preponderant in Africa. but especially in our region. The Djibouti head of state, however, recalled the facilities offered by the government for refugee children, including access to the education system and the health system. "We have chosen to integrate refugee children into the education system and the national curriculum and to give them access to the school of their choice," said President Guelleh. And to add: "In the same way they have access to all the medical structures in the country, just like the nationals". 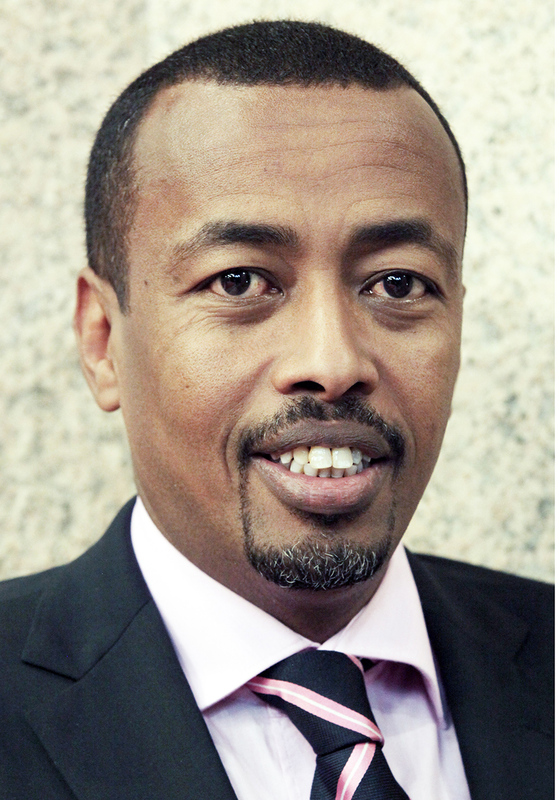 "In Djibouti, refugees also have access to open bank accounts and credit. The refugee card is used as a residence permit and work permit. Therefore, they are free to engage in self-employment or salaried work and thus have access to self-sufficiency, "said the head of state. The summit will also have to look at other major AU projects, aimed at bringing to fruition the reforms begun, including the strengthening of economic integration in Africa and the implementation of the continental free trade area. It should be noted that President Ismaïl Omar Guelleh also attended the ceremony of handover of the periodic presidency of the African Union between Rwandan President Paul Kagame and his successor Egyptian President Abdel Fattah al-Sissi. Finally, President Guelleh is accompanied in this trip by the head of the Djiboutian diplomacy, Mr. Mahmoud Ali Youssouf, the Minister of Economy and Finance, in charge of Industry, Mr. Ilyas Moussa Dawaleh, the Minister of Energy, Mr. Yonis Ali Guedi, and finally that of Communication, Mr. Abdi Youssouf Sougueh.